These are the things that made my hair go whiter with hair pulling frustration this week. This is a ridiculous situation where they can say they repealed HB2, while still legislating state enforced bigotry. I feel like they just scream louder that they are not discriminating against us, while discriminating against us. Just because you scream you aren’t, doesn’t mean you aren’t in fact doing it. I wish her all the good luck I can muster. I am kind of stuck a bit myself, as my birth certificate is in Arizona, and back in the day, you simply could not get it done. Then I was told if a flew to Arizona, and got a court order from a judge, I could do it. Then I just looked it up when I saw this case, and I can have my birth certificate changed, but only with a notarized physicians statement as proof I’ve had surgery. Since I am getting surgery, I suppose I can pursue it next year. It sure would be nice to have one birth certificate with a correct name and gender, rather than have to provide packets of legal documents tracing my name changes and gender changes. His hysterectomy was cancelled the day before, and it took a bit for his doctor to get privileges in a related facility. Dignity Health is a Catholic institution, and they denied the man his hysterectomy based on Catholic stipulations that they do not provide sterilization procedures. This is a hysterectomy, not a tubal ligation, so this is not a sterilization procedure. The end result would be the man cannot get pregnant and bear children, but it’s pretty obvious they were digging in the regulations to screw him over. This is an issue for not just the transgender community, as Catholic health services have denied women needed medical treatment under their anti-woman doctrines as well. I was a nurse for ten years, and this comes up again and again, where Catholic doctrine trumps women’s healthcare needs. This is a good primer on the phenomena of feminist women that have made it their mission to attack transgender people. TERF stands for Transgender Exclusionist Radical Feminists, and was a term that these feminists coined for themselves. Don’t read the comments. While Pink News is very diversity minded, and supportive of the transgender community, they have a good sized cadre of anti-transgender commenters that seem to come from multiple factions. I commonly see TERFs, gay men, and actual straight hate trolls in there. So much of my news feed is about the situation in Chechnya. It’s coming in from every news site I have on my reader. It’s not shocking to me that it’s happening, but it is shocking that it’s happening on this scale. Also, considering this is the same way the Kremlin publicly talked about the Annexation of Crimea in 2014, their response is on par for them. It means nothing. There is nothing I can do about this, but I am super aware people like us are being rounded up, tortured, and killed. This is horrifying. Lastly, let’s focus on what we can do. Here is a list of 10 LGBT organizations that are fighting Trumps administration on our behalf. We aren’t completely helpless. 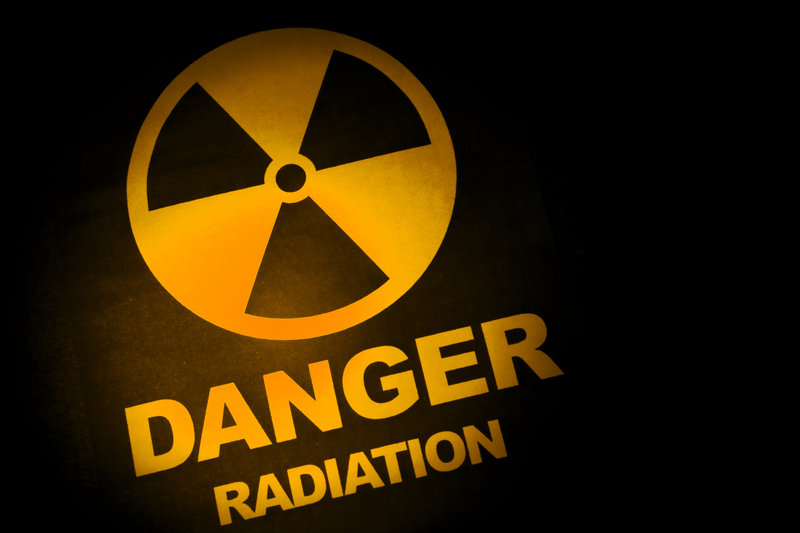 This entry was posted in All Articles, Background Radiation, Jello's Articles. Bookmark the permalink.